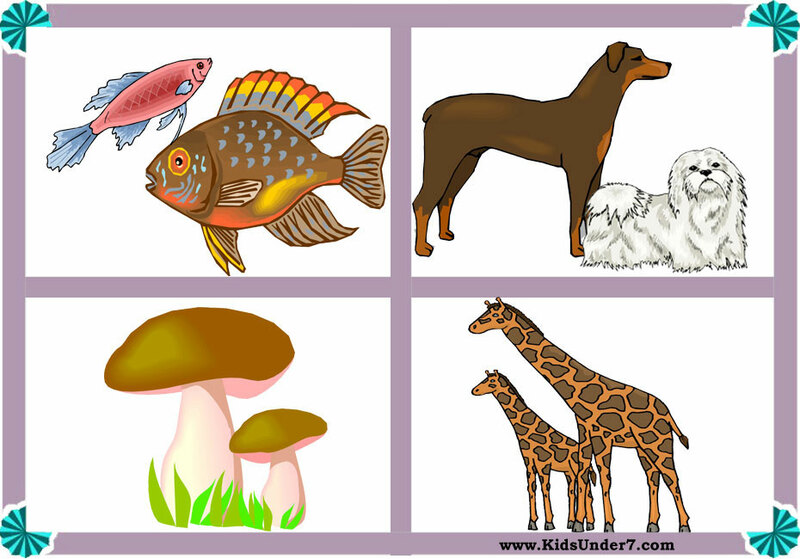 Sizes worksheets for your kids. 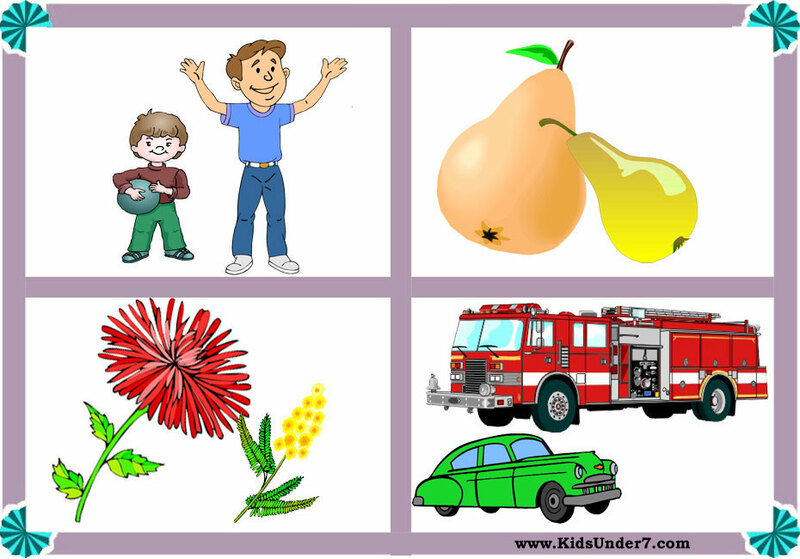 Big and Small Worksheets. 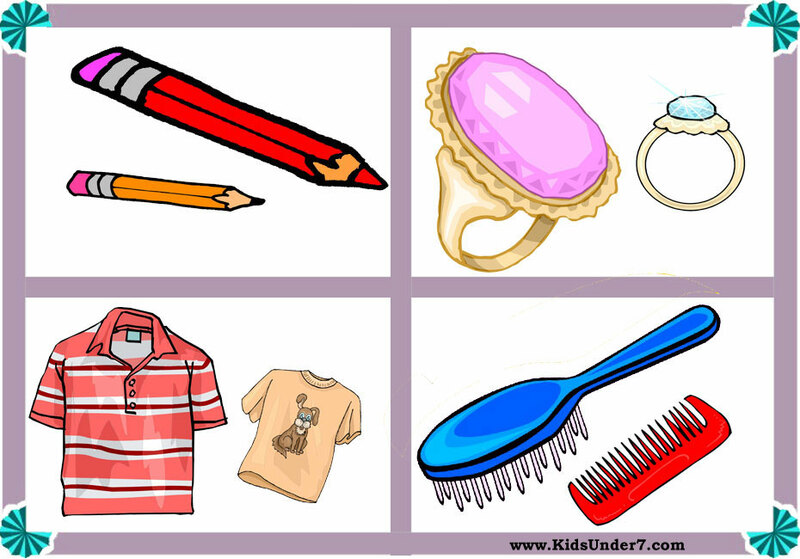 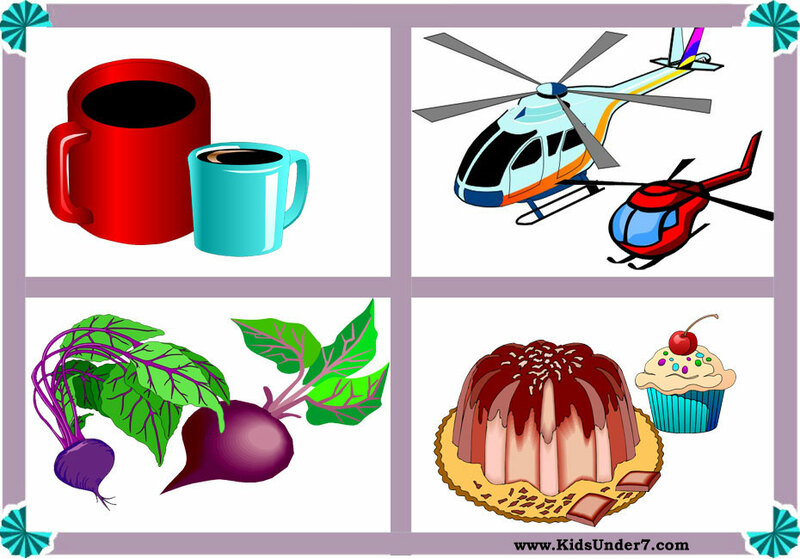 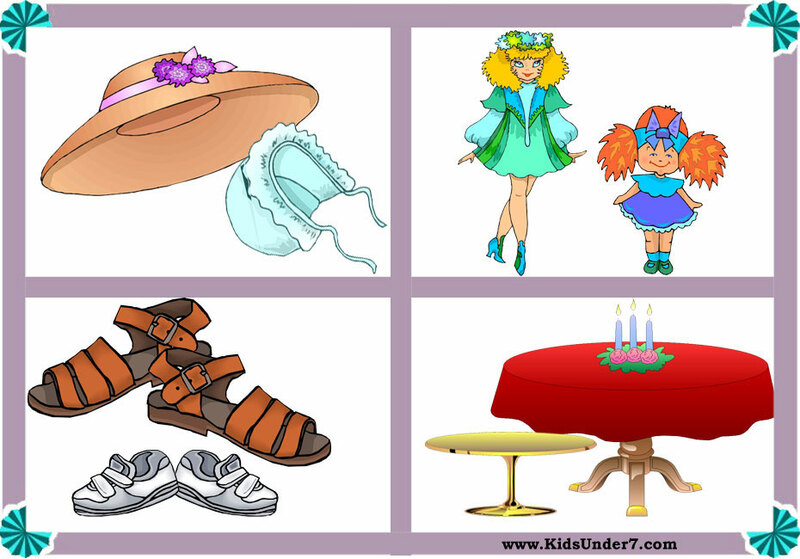 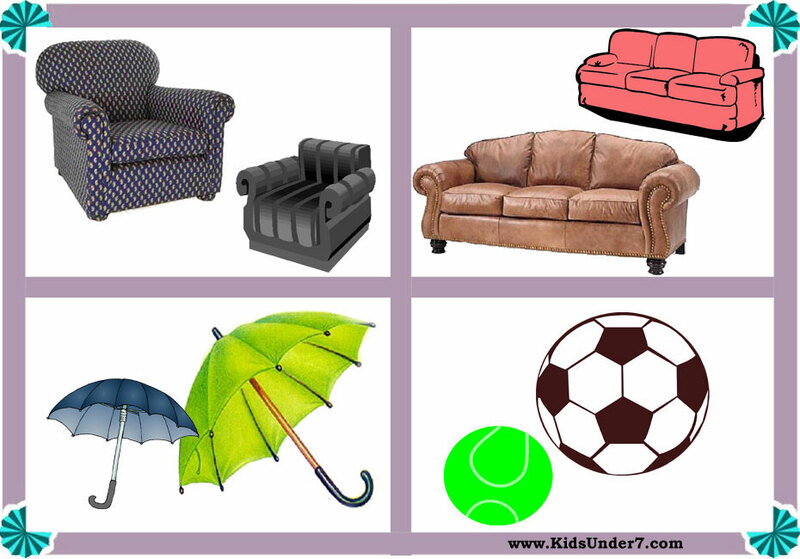 Kids are asked to determine which objects are big and which ones are small.